Increase patient satisfaction, clinician effectiveness and productivity, while reducing the likelihood of malpractice claims using innovative, evidence based training. Description: Empathy is undergoing a new evolution. In a global and interconnected culture, we can no longer afford to identify only with people who seem to be a part of our “tribe.” As Dr. Helen Riess has learned, our capacity for empathy is not just an innate trait—it is also a skill that we can learn and expand. 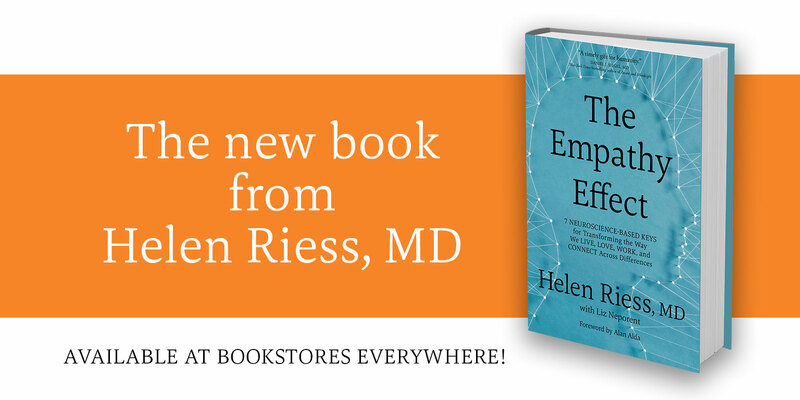 With The Empathy Effect, Dr. Riess presents a definitive resource on empathy: the science behind how it works, new research on how empathy develops from birth to adulthood, and tools for building your capacity to create authentic emotional connection with others in any situation. Dr. Riess is Co-Founder and Chief Scientific Officer of Empathetics, Inc. She is an Associate Professor of Psychiatry at Harvard Medical School. Her research on empathy and the neuroscience of emotions has been published in peer reviewed journals. 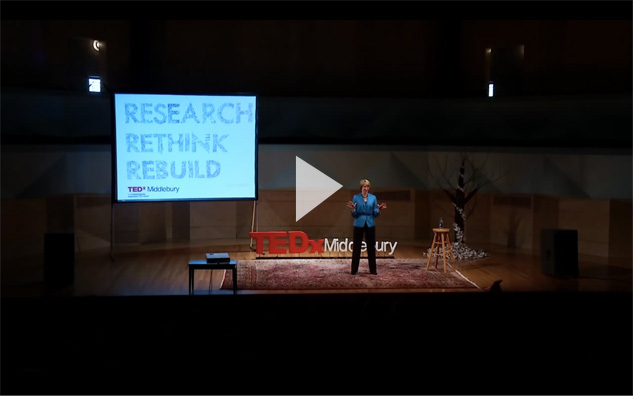 She is a core member of the Research Consortium for Emotional Intelligence (CREIO) and is also a faculty member of the Harvard Macy Institute. 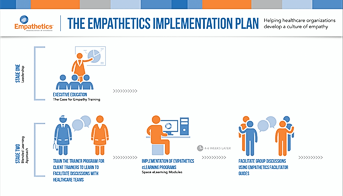 Dr. Riess explains how Empathetics' programs works. 43% of nurses show signs of burnout. (Aiken LH, Clarke SP, Sloane DM, Sochalski J, Silber JH. Hospital Nurse Staffing and Patient Mortality, Nurse Burnout, and Job Dissatisfaction. JAMA. 2002;288(16):1987-1993. doi:10.1001/jama.288.16.1987). Compared to the general population, male and female physicians are 48% and 130%, respectively, more likely to suffer from depression leading to suicide. (Schernhammer 2005). 56% of physicians said they lacked the time to be empathic, and 29% reported burn-out as the primary reason for their difficulty in being empathic.